RENAULT MEGANE R.S. 275 TROPHY / AFFORDABLE TRACKTOOL? Porsche Boxster GTS - A Real Porsche? 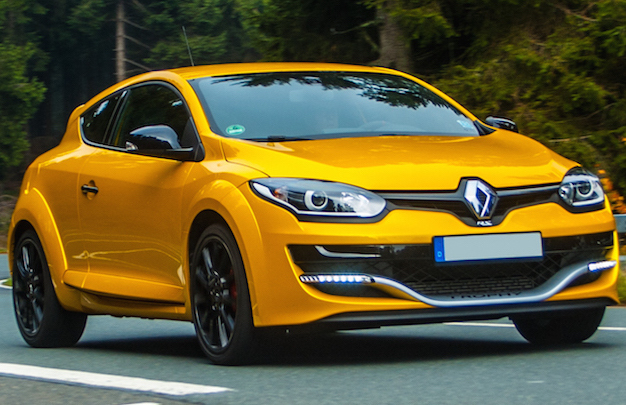 Renault Megane RS 275 TCe Trophy / Ultimate affordable Tracktool? 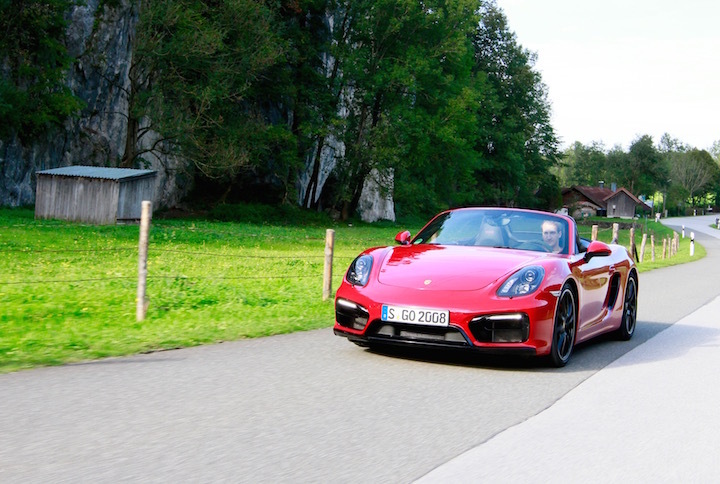 Porsche Boxster GTS – Is it a real Porsche?